Our No.2 Rare and Fine Wine auction again proved to be a success with many happy buyers and vendors. This was greatly helped by the amounts of Felton Road Winery wines that were available. 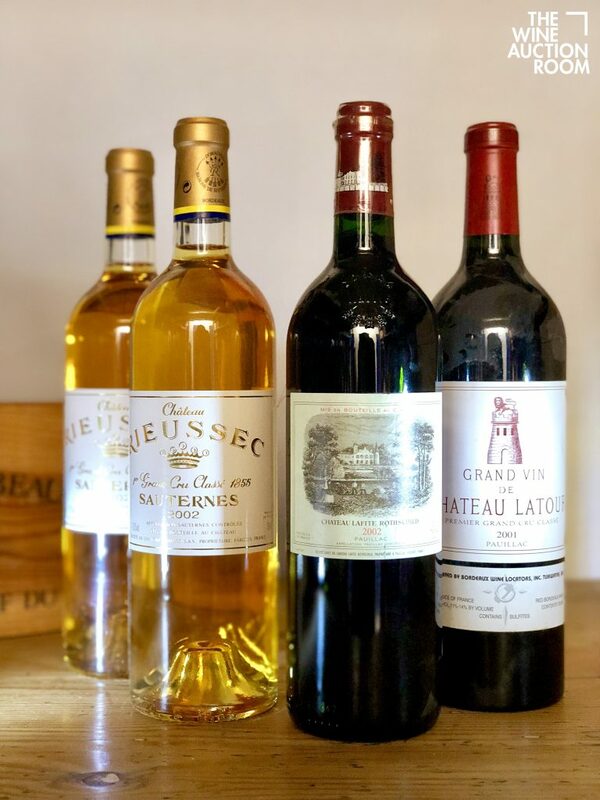 Not often do these kind of quantities and vertical vintages come to auction and it gives buyers the opportunity to pick up wines that have been cellared and cared for by the vendor that are not only ready for drinking but also will cellar into the future. We are always recruiting consignments for future auctions. Please don’t hesitate to getting in contact if you have well cared for wines that you wish to sell.